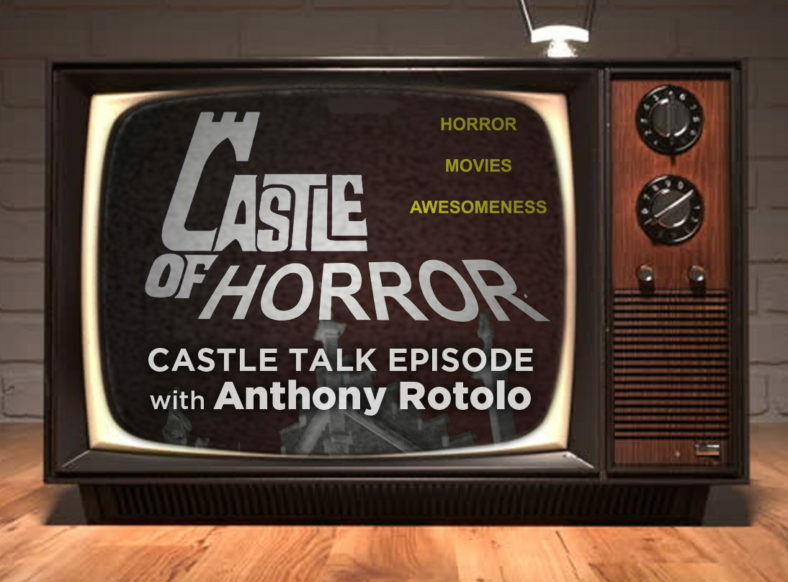 Jason Henderson of Castle of Horror/ Castle Talk Podcast invites Anthony Rotolo of TV TERROR podcast to discuss the Movie-of-the-Week golden age, podcasting, and more. We range and rove the hidden valley of programming past, a fertile land once inhabited by giants. They’re gone, but their stories live on. 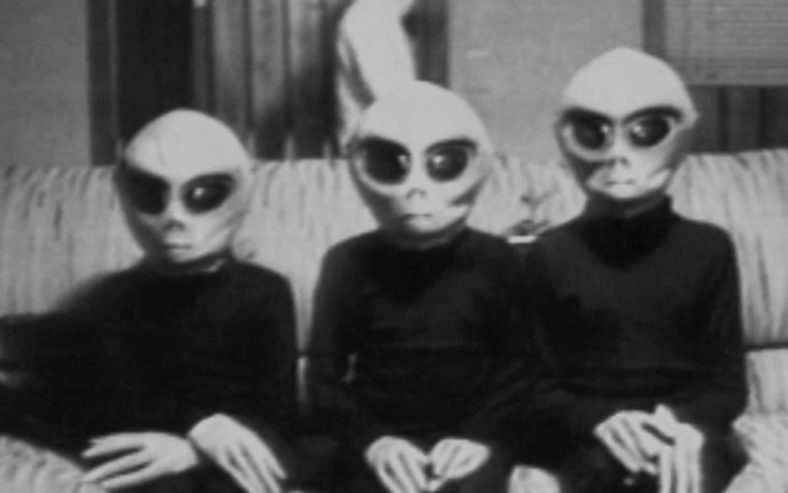 You’ll hear tell of scary hippies, zuni fetish dolls, and things that lurk in dark shadows and collective memory, and how oral tradition continues through the art and craft of podcasting. LISTEN IN…Special thanks to Jason for allowing me to feature this recording as an installment of TV TERROR. On October 30th, 1938, Orson Welles terrified a nation through the young medium of radio when he presented H.G. Wells’ War of the Worlds as a Halloween offering. 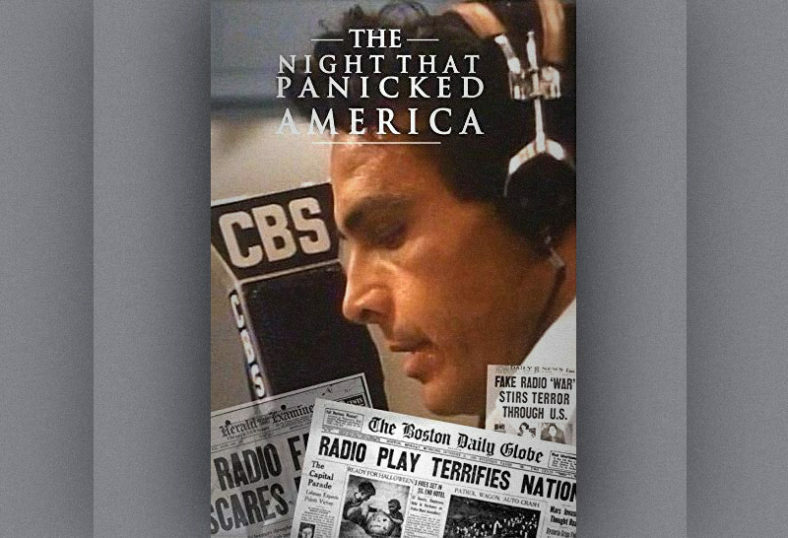 The panic that ensued is legendary and is captured in the ABC Friday Movie of the Week from 1975. 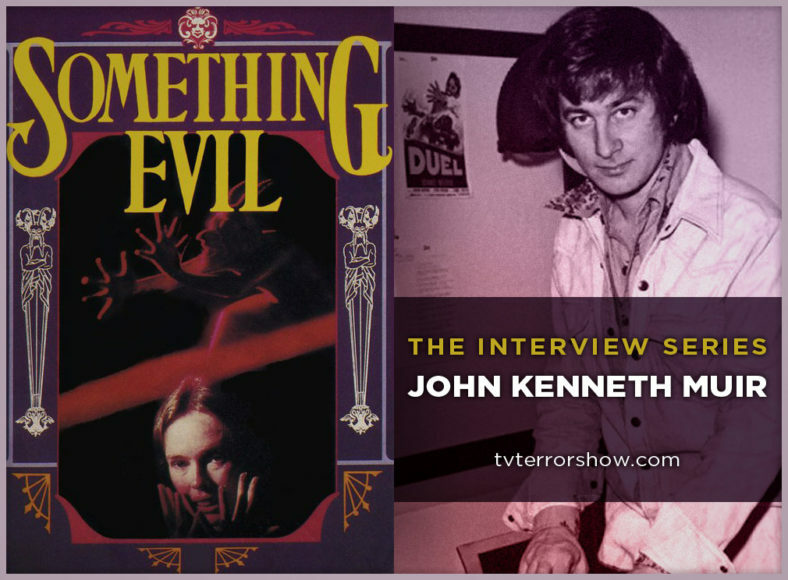 Immediately after the success of DUEL, Steven Spielberg set to work on a possession story titled, SOMETHING EVIL (1972), featuring Sandy Dennis, Darren McGavin, Ralph Bellamy, and Johnny Whitaker. Unknown to many and underrated by some, this CBS telefilm merits discussion. I’m joined by genre expert and author John Kenneth Muir to explore this gem from the Movie of the Week golden age. Richard Masur, John Astin and Kristy Swanson star in Disney’s modern spooky classic, MR. BOOGEDY, the tale of a family who moves to their dream home only to find it haunted by a tyrannical ghost. 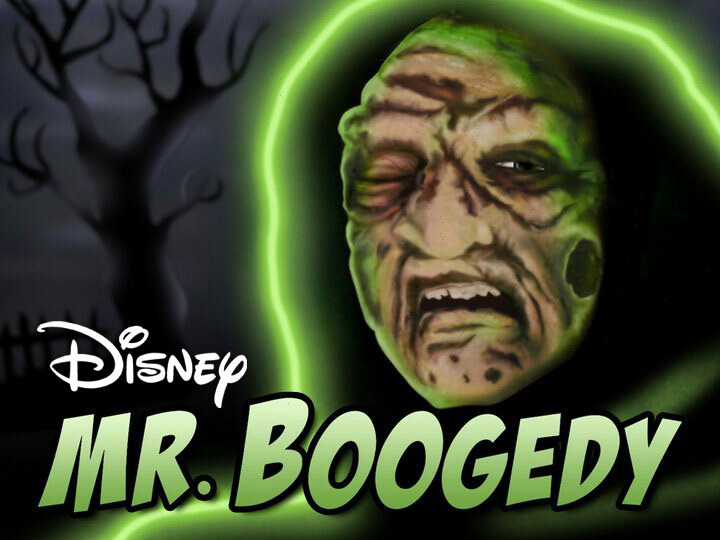 MR. BOOGEDY first aired on Disney’s Sunday Movie in 1986. I’m joined by Kyle Chamberlain of The Movie City Maniacs podcast. Rod Serling is as grand a subject as The Twilight Zone for which he is known. But did you know that he had established himself as the preeminent writer for television before he ever breached The Fifth Dimension? 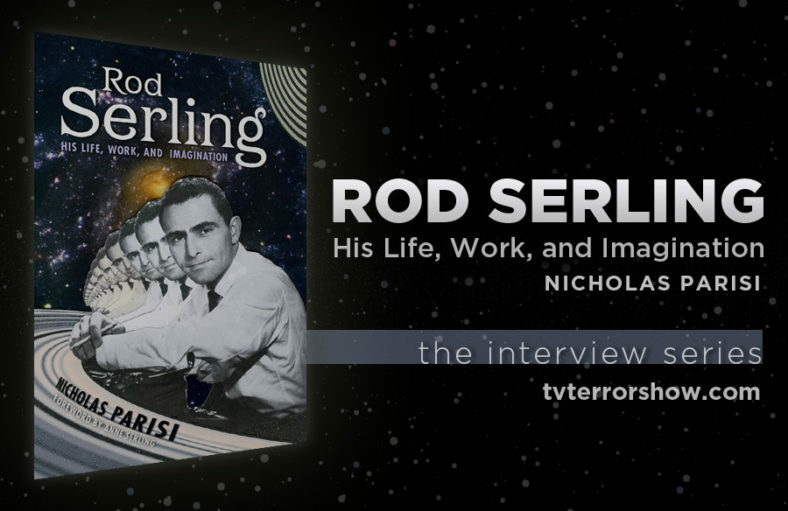 We trace his early career with author Nick Parisi, whose book, Rod Serling: His Life, Work and Imagination has just been released. The end of summer signals new beginnings: We inaugurate season four. We usher in the autumn. 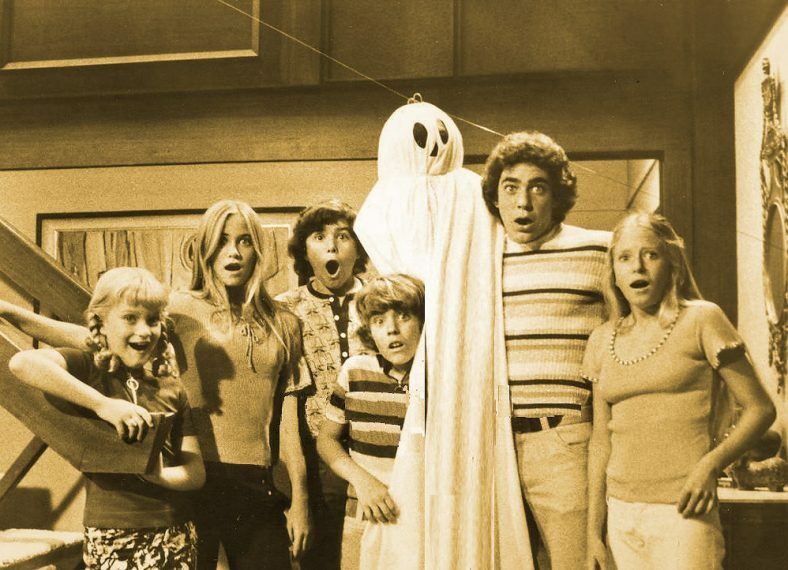 We mark the days till Halloween. Like the capricious falling of leaves, this is a freewheeling episode. I hope you’ll join me and a few surprise friends as they drop by to share their thoughts on the spooky season. 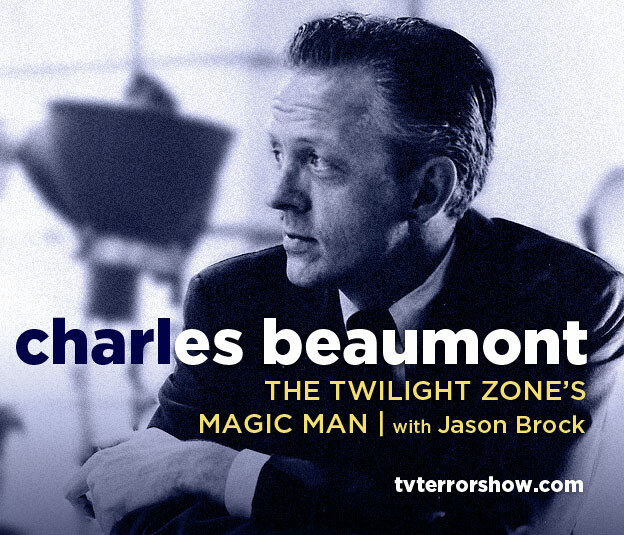 As we close out Season 3 of TV TERROR PODCAST, we speak with Jason V. Brock, author, artist, and director of the definitive documentary about Charles Beaumont. Beaumont is a towering but tragic figure, who aided Rod Serling in pioneering a new and ascendant medium called television. TV TERROR PODCAST takes you higher. 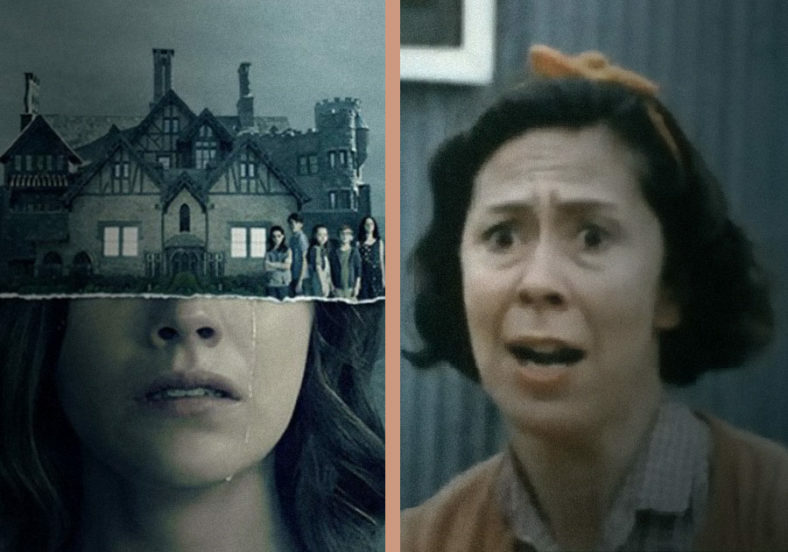 An unspeakable evil has boarded an international flight and it’s up to the crew and its passengers to mollify angry spirits if they’re ever to touch down safely. William Shatner and Roy Thinnes star.